An alleged cultist identified simply as ‘God’s Time’ as allegedly stabbed himself to death in the Odunsi end of Bariga, Lagos Mainland, after complaining about seeing ghosts. Eyes Of Lagos gathered that the suspect killed himself on Monday, June 11, 2018, leaving residents in the area in deep shock. Unconfirmed sources said the deceased was a notorious cultist in the area and an alleged member of the popular Eiye cult gang with dominance in Bariga, Somolu and other parts of Lagos Mainland. 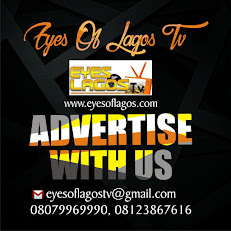 Eyes Of Lagos learnt that the body of the deceased has been deposited in a morgue by Police.